They will share stand A36 at CRE North (and combine to run Your Church and Sports Ministry (4pm, Wed Mar 13), a seminar which will also include input from Scripture Union. 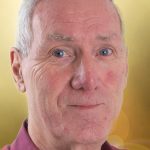 ‘This is the ideal opportunity for anyone to find out how they can be involved with one or all of the organisations, to extend local church ministry,’ explained Warren Evans, chief executive of Sports Chaplaincy UK, who is chairing the seminar. Now operative for 25 years, Sports Chaplaincy UK have chaplains in place at professional and amateur clubs involving football, rugby league and union, cricket, athletics and horse racing – as well as gyms and keep-fit clubs. It has also provided chaplains for major international sports such as the Olympics and Commonwealth Games, world championships in both rugby codes, amateur boxing and athletics. Christians in Sport was formed in the 1980s and thousands of sporting Christians – including many top professionals – are supported by the organisation in a highly competitive world. Many members also provide valued support at the world’s top sporting occasions – from Wimbledon to the Olympics. Ambassadors Football serves more than 300 churches creating evangelistic opportunities through church teams, competitions or challenge matches. Scripture Union are reaching young people and children in schools, churches and community sports. They’ll be demonstrating how they do it at Event City as well as suggesting special community events churches can get involved in during the Ashes cricket series, taking place in the country during the summer. 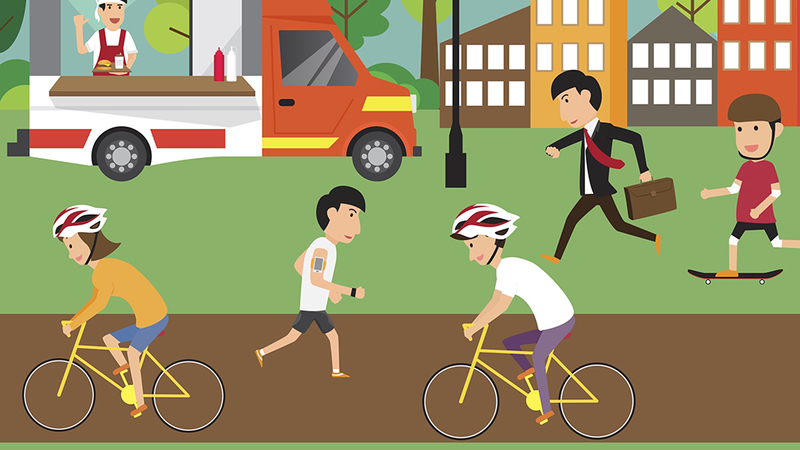 All the organisations run training days when participants can meet other sporting enthusiasts and learn how to use sport in ministry. A charity born because UK farmers were forced to slaughter healthy dairy cows, is now in its fourth decade of operation. In 1988, many UK dairy farmers were outraged by strict EU milk quotas which forced them to throw away good quality milk and even slaughter their herds. At the same time, families in Uganda were recovering from the country’s brutal civil war which had destroyed farm land and livestock. Motivated to help, a small group of Christian dairy farmers from the west country decided to donate some of their own dairy cows to rural families in Uganda. It was a massive step of faith, supported in prayer. On 4 July 1988, 32 cows were flown from Gatwick Airport to Entebbe, Uganda and given to struggling families living in the Mityana region. With nutritious milk to drink and sell and manure to nourish the soil and boost crop yields, the families and the cows thrived. Send a Cow was born. The charity continued to send livestock from the UK to Uganda until 1996 when the BSE crisis took hold. Since then, the charity has sourced all livestock from within Africa. Comprehensive training in animal husbandry and welfare is also provided, ensuring the animals are well cared for and productive. 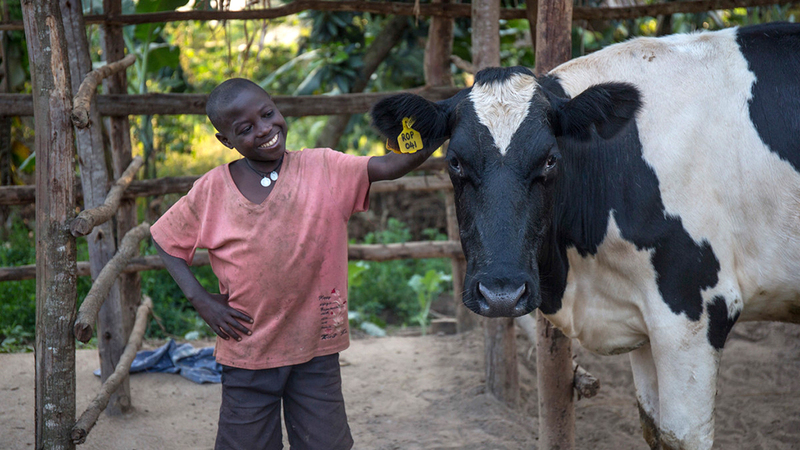 Send a Cow works in six countries in Africa and provides a proven package of support and training in farming, hygiene, business skills and gender equality. More than two thirds of the people supported are women. Working with families for up to five years, the organisation helps people to grow their own food, earn an income and lift themselves out of poverty permanently. 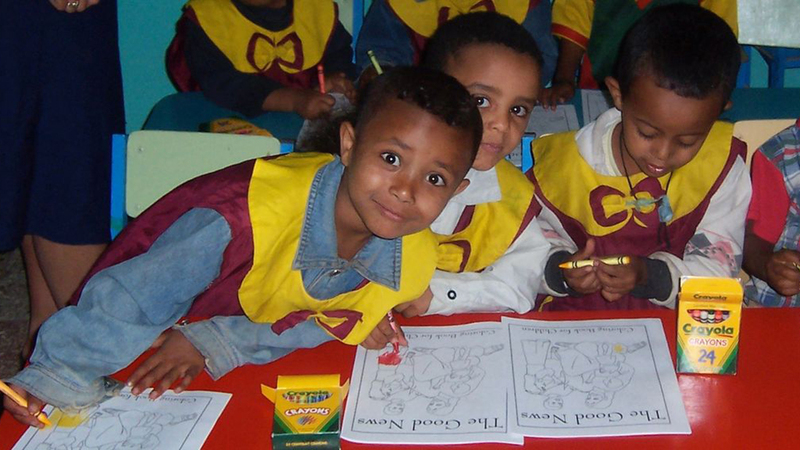 Two million people across Africa have been supported by the international development charity since it began. ‘The charity now does much more than provide cows and works with rural communities to make the most of their most precious resource – the soil beneath their feet,’ says Send a Cow’s Ann Hatton. 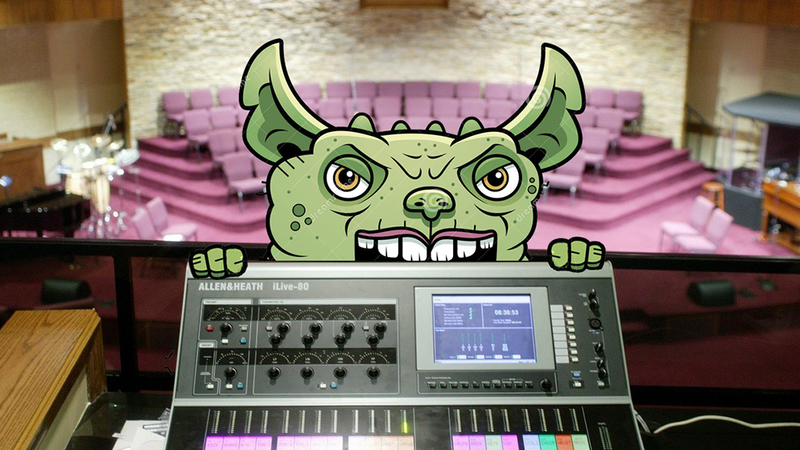 The end of the one-man, church sound system operation is nigh – along with those pesky gremlins. An annual MOT of your system, along with emergency repairs and training for several volunteer operators at once, is part of a new package offered by CRE North exhibitors Novum AV. ‘We are instituting silver, gold and platinum packages for sound and vision systems in any church with the option of a thorough check of the system on one, three or five-year contracts. We make sure the system works and that any hiccups are dealt with quickly on an emergency phone call system,’ said David Sharpe, installations manager of Novum AV, a Midlands-based company with a history of installing new systems and sorting out problems in established ones throughout the UK. One of the constant complaints from volunteers is of ‘gremlins in our system’. Novum are committed to retaining the visibility of stained-glass windows, or elegant carvings, and at the same time enhancing the experience of worship and the communication of the gospel message. 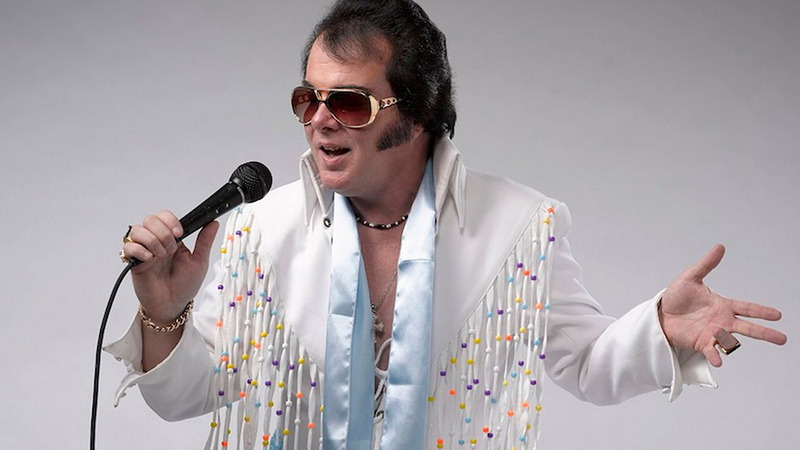 UK churches are failing to reach the generation brought up on Elvis, according to Church Army captain Chris Harrington. In his Grove booklet Reaching the Saga Generation, Chris highlights that, when churches reach out to older people, the focus is almost always on those born before the last world war. They do so by running everything from a regular drop-in coffee morning, to visiting those in nursing homes. Chris believes they are distinctly different from their older counterparts. • They demand honesty, consistency, reliability, quality, value for money and good service. What’s more, this segment of our society represents a huge sector of the population. In the main, churches lack plans and programmes to help those of this generation get ready for new adventures and seize new opportunities for service in retirement. If you’re considering taking your faith and practice to the next academic level, your first steps should be to CRE’s Study Zone. 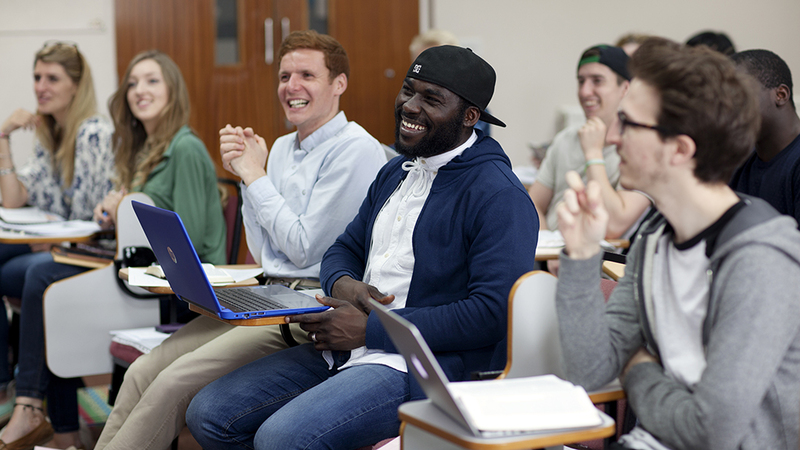 A brand new initiative at CRE North, the Study Zone is for people of all ages interested in theological education – from short courses to doctorates, summer schools to evening classes, residential or online. For the first time, representatives from eight major UK establishments, including college principals, will be available to discuss your options. After a plenary each day at 11am, where general questions will be answered by a hand-picked panel of experts, each participating college will present its distinctive approach to the whys and wherefores of theological study and training in a rolling series of short presentations (see schedule below). Now churches can have a website to envy – with unlimited pages, podcasting, daily bible reading plans and seamless integration with UCB Radio and TV. It’s all thanks to Church Edit, the UK’s largest Christian software company that has exhibited at almost every CRE for the past 13 years. And the company has chosen CRE North to launch its all new Global Office – a powerful tool that updates more than 1,000 church websites across the UK. 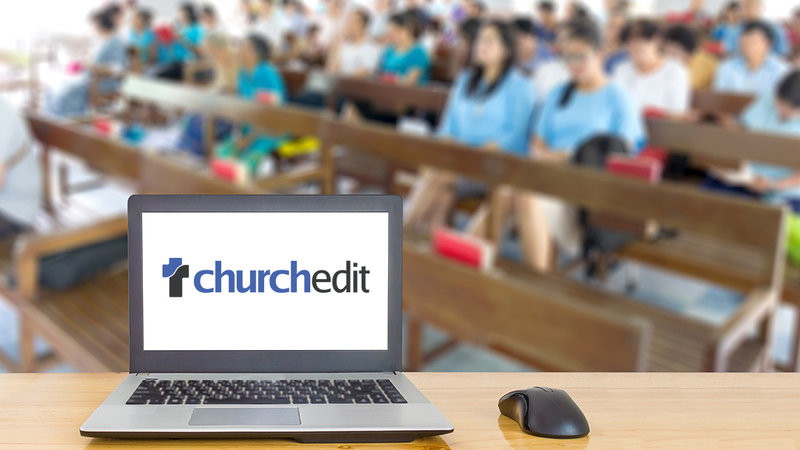 With different design options to suit churches of all budgets, Church Edit also comes with unlimited free technical support plus on-demand tutorials within a dedicated support site. 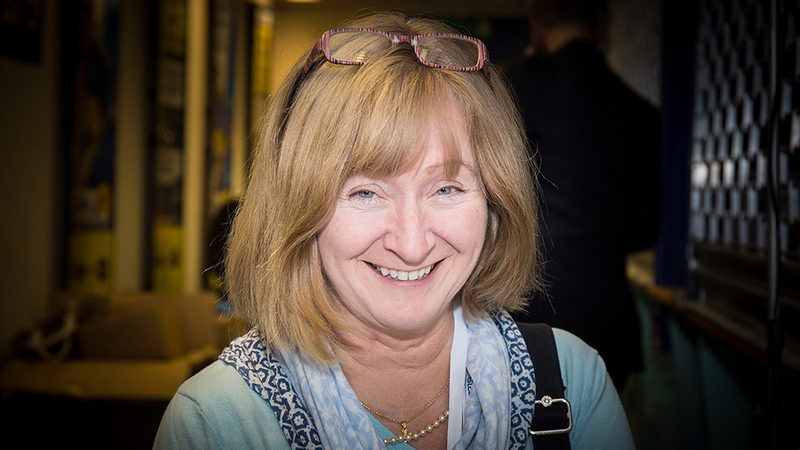 For 20 years Anne Coomes has provided much-needed editorial and graphics for church magazine editors of all mainline denominations – and she will deliver a seminar at CRE North (5pm, Wed 13 Mar) helping editors make the most of their much-loved publications. 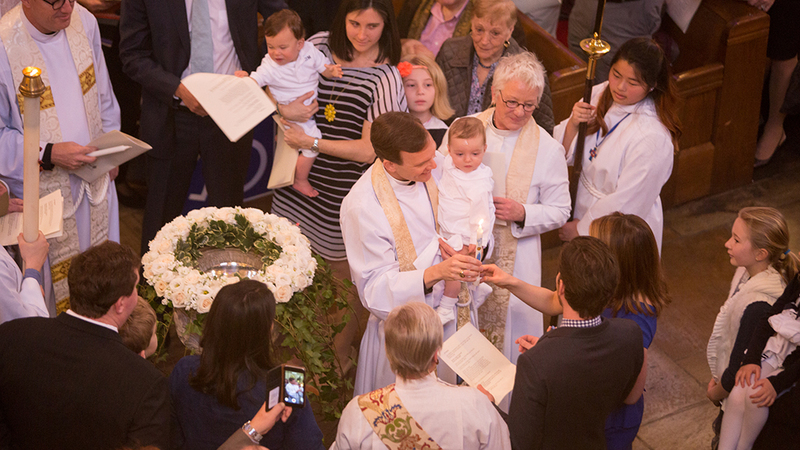 ‘Church magazines still play a critical role in community life,’ said Anne, co-founder of Parish Pump. ‘They are a pro-active way to keep in touch with both church members and the community. Websites are good, of course, but how many people wake up and say to themselves: “I really must visit my local church website today!” However, if you deliver a magazine through their door, or hand one out in church, people WILL look through it – and if it is good, or relevant to their needs, you will keep their attention. Turning out a regular publication, against deadlines, can be a daunting task. Ironically, since computer software offered us generative text and spellcheckers, typographical errors (or typos) have actually increased in number. In advance of CRE North you can vote here for your favourite parish magazine and service sheet typo.